Find out what’s new at Groupe Riôtel with our press releases and press packs. An incredible location for business trips on the Gaspé Peninsula! Take your team off the beaten track to an Island in the St. Lawrence. The third generation at the helm of Riôtel Matane! Groupe Riôtel is pleased to announce that the third generation of the Rioux family has taken over management of Riôtel Matane. Ms. Marie-Frédérik Rioux is now hotel manager. A world-class hotel in Matane, after an $8 million investment! Riôtel Matane is now home to a bigger, more contemporary and more flexible meeting and conference centre. After opening the new section at the end of 2014, including 27 bedrooms, a spa and indoor pool, the second stage of renovations (meeting and conference rooms) have come to a close at Riôtel Matane. 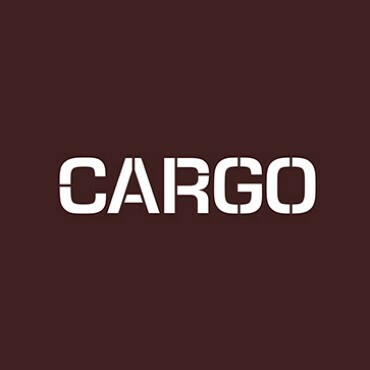 Riôtel Matane is pleased to announce the official opening of the new restaurant and bar, Cargo, which opened on May 22. Major investment for the tourist industry, Groupe Riôtel invests $8 million in Riôtel Matane. New waterside spa on the Gaspé Peninsula. 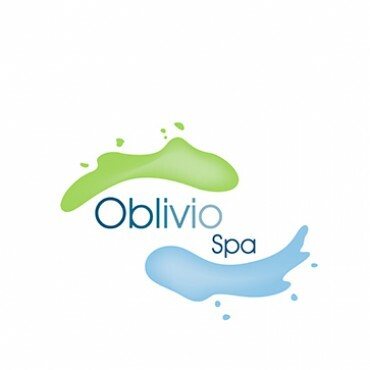 Oblivio Spa opens at Riôtel Matane. Last night, Riôtel Matane unveiled its new spa located on the shore of the St. Lawrence. Mr. François Rioux, president of Groupe Riôtel, is pleased to announce that Oblivio Spa will be open from Monday November 17, 2014. Riôtel Matane ranked one of the best hotels in the world, according to La Presse readers! Quebec vacation-goers have spoken; according to an article in La Presse Riôtel Matane is one of their favourite hotels! In 2011, Groupe Riôtel invests $1 million to improve accommodation services on the Gaspé Peninsula. 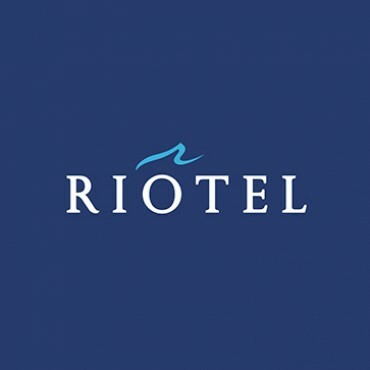 Groupe Riôtel’s main priority is the quality of its service and the satisfaction of its guests. With this in mind, $1 million have been invested to improve accommodation and services; this is in addition to the $2 million invested in 2009-2010. This is our media kit where you will find logos and the Riôtel standards book. Please don't hesitate to contact us if you have any questions about how to use parts of the kit or if you need any advice. This is our media kit where you will find logos and the Cargo standards book. Please don't hesitate to contact us if you have any questions about how to use parts of the kit or if you need any advice. This is our media kit where you will find logos and the Oblivo Spa standards book. Please don't hesitate to contact us if you have any questions about how to use parts of the kit or if you need any advice. 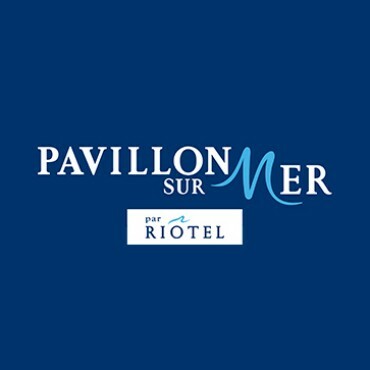 This is our media kit where you will find logos and the Pavillon sur Mer standards book. Please don't hesitate to contact us if you have any questions about how to use parts of the kit or if you need any advice. 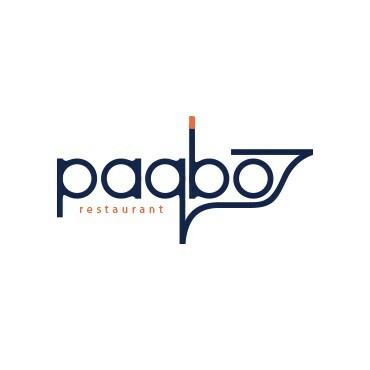 This is our media kit where you will find logos and the Paqbo standards book. Please don't hesitate to contact us if you have any questions about how to use parts of the kit or if you need any advice.